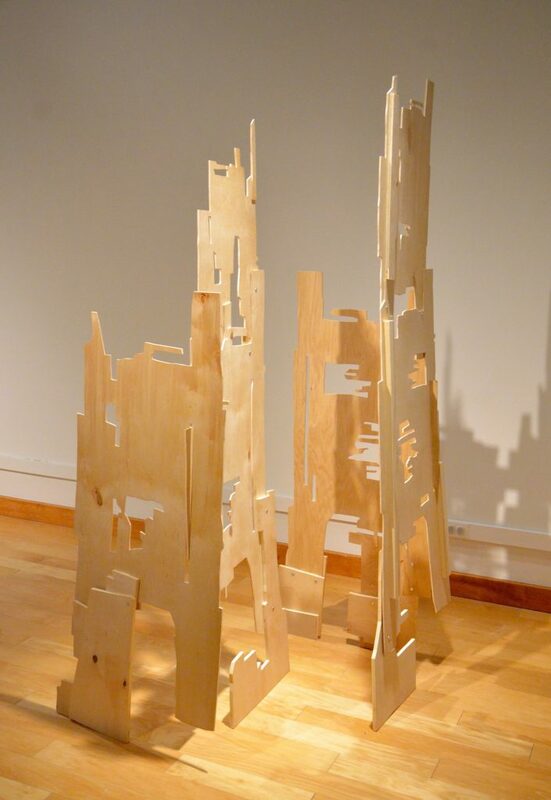 Matthew Winkler presents a new series of layered sculptures that explore the representation of place. 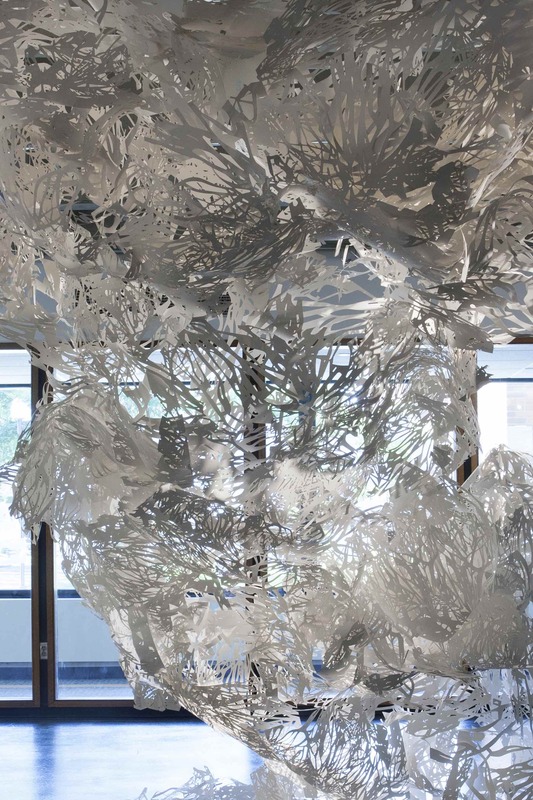 Created with cut paper, wood, paint, and printed imagery, the works engage the gallery environment and set up an interplay physical and pictorial space and positive and negative form. 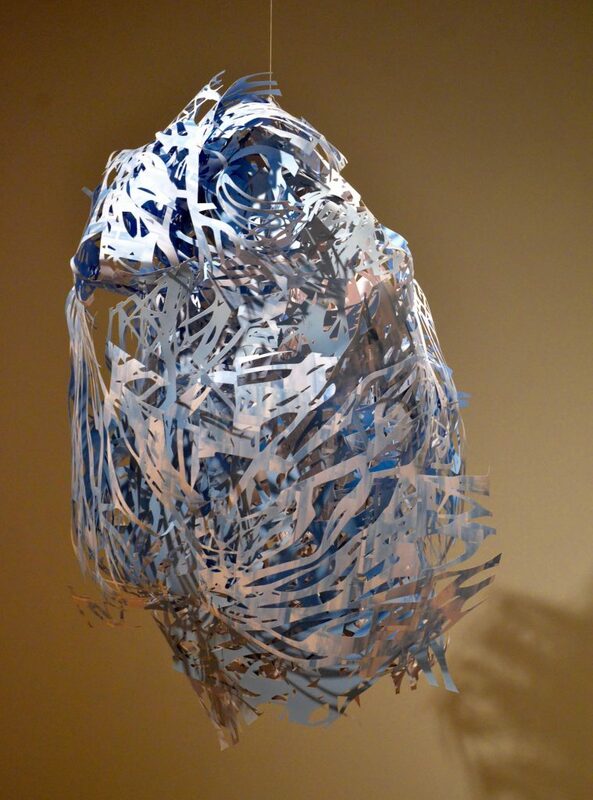 Matthew Winkler creates multi-layered drawings and sculptures that are a poetic response to the built and natural world. 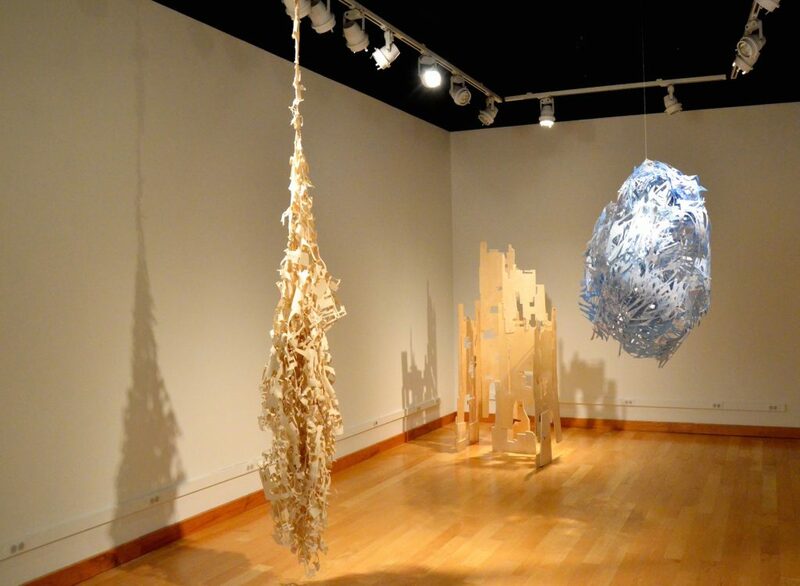 He is a 2017 Minnesota State Arts Board Artist Initiative Grant recipient and a 2014 recipient of a Southeastern Minnesota Arts Council Individual Artist Grant. Matthew is adjunct faculty at Winona State University, Saint Mary’s University of Minnesota, and Riverland Community College. He completed a BA from Williams College in 2004 and an MFA from California State University Long Beach in 2011. Matthew grew up in New Jersey and currently lives and works in Rochester, MN. 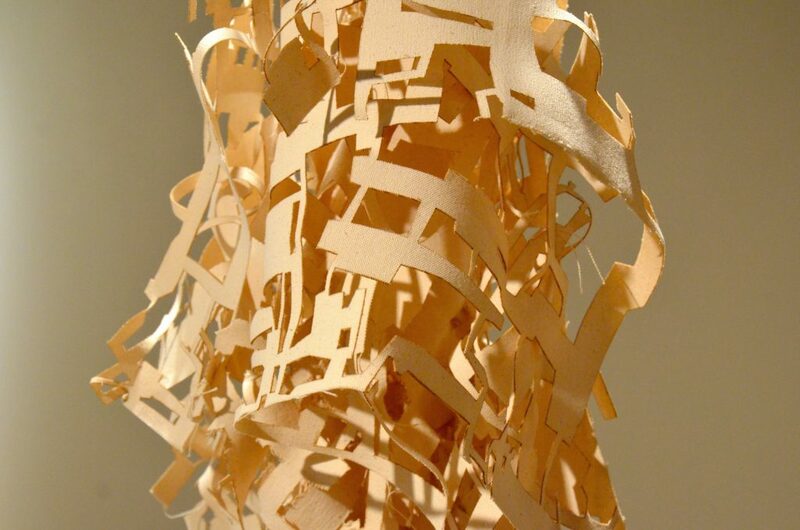 I’m interested in exploring an interplay of physical, pictorial and perceptual space in my work. 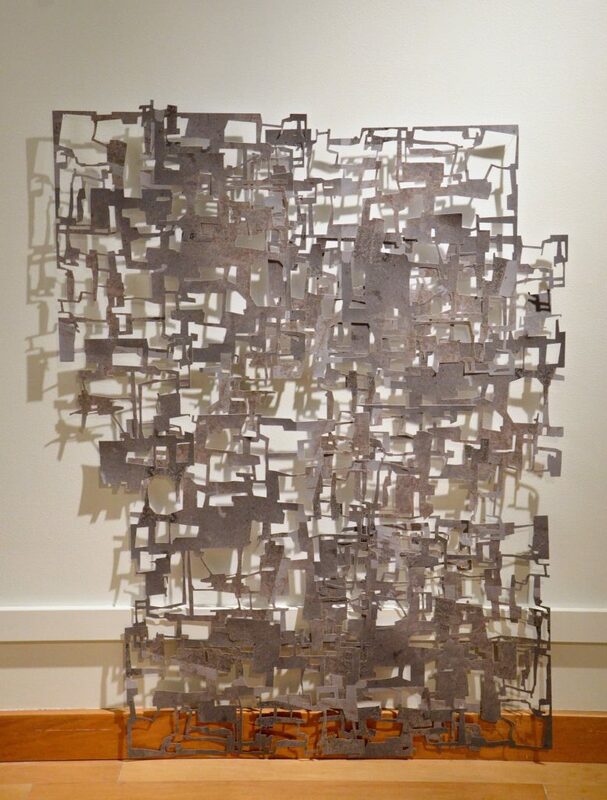 I use cut paper, wood, paint, and printed material to make layered two and three-dimensional constructions. 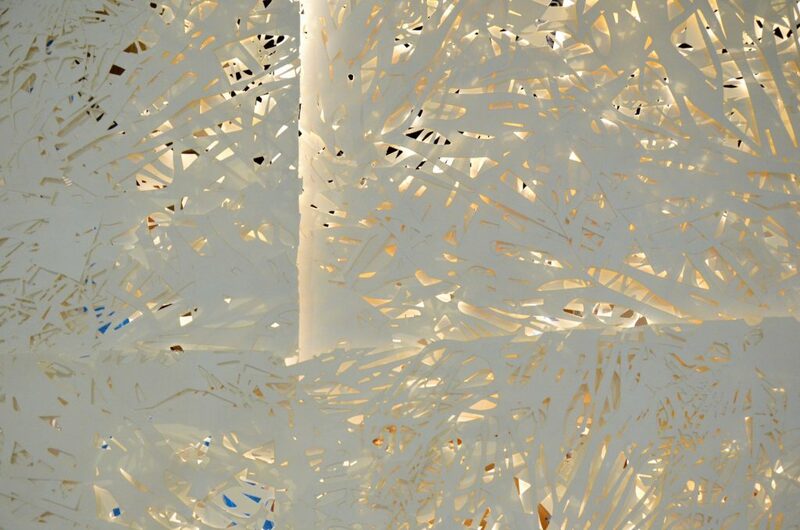 These works contain a shifting relationship between positive and negative form and engage with their environment, registering changes in light and shadow and allowing for different views within an exhibition space. Experiences with specific landscapes and architectural spaces are the starting point for each construction. The places I choose to focus on often contain layers of meaning – personal as well as social or ecological histories. I use a distinct process of collage, digital manipulation, drawing/painting, subtraction, and accumulation. Through this process I allow the form of each work to appear over time. I consider the course of making of each work a metaphor for the complex process of understanding and assigning meaning to place. I would like viewers of my work to have a physical/sensory experience with the work first and then question what visual forms are being represented, deconstructed, or manipulated.